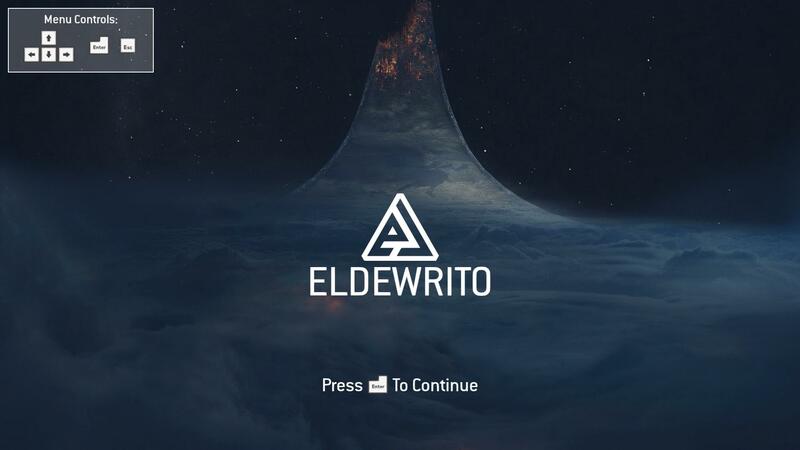 Come già vi avevamo anticipato negli scorsi giorni in una nostra news, è ora disponibile il nuovo aggiornamento per Halo Online ElDewrito 0.6. Quest’oggi vi porteremo la lista completa riguardo tutte le novità apportate con la nuova versione, insieme ai vari link per il download e i requisiti di sistema. Al termine della news potrete trovare il link al nostro server Discord. 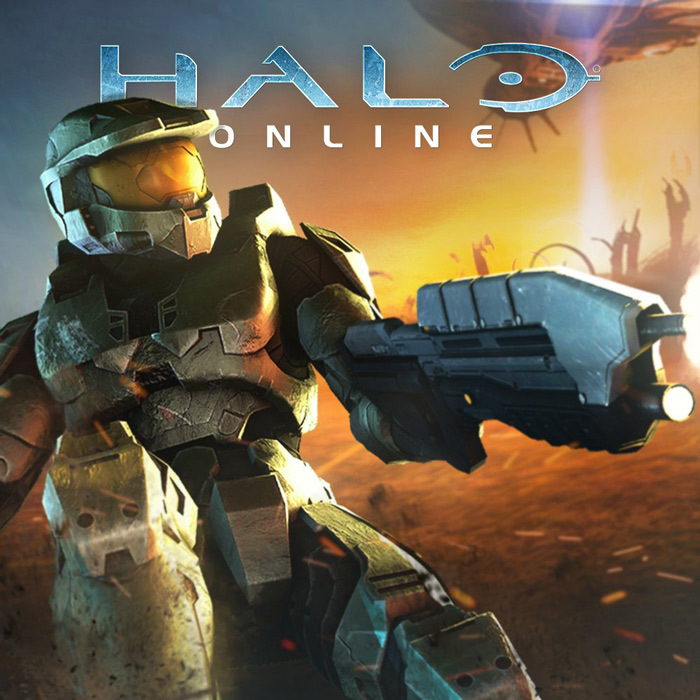 Di seguito troverete una serie di link che permetteranno di scaricare il gioco completo a chi non lo possiede, o di aggiornarlo per coloro che hanno installato l’MS23, ovvero la versione della prima alpha con la quale venne rilasciato Halo Online. I giocatori che hanno scaricato l’MS23 potranno aggiornare il gioco tramite il programma di seguito. Un ringraziamento va a WyvernZu, il quale ci porta una guida illustrata inerente i controlli di gioco della Fucina sia per quanto riguarda il mouse che il gamepad, e del Menu. 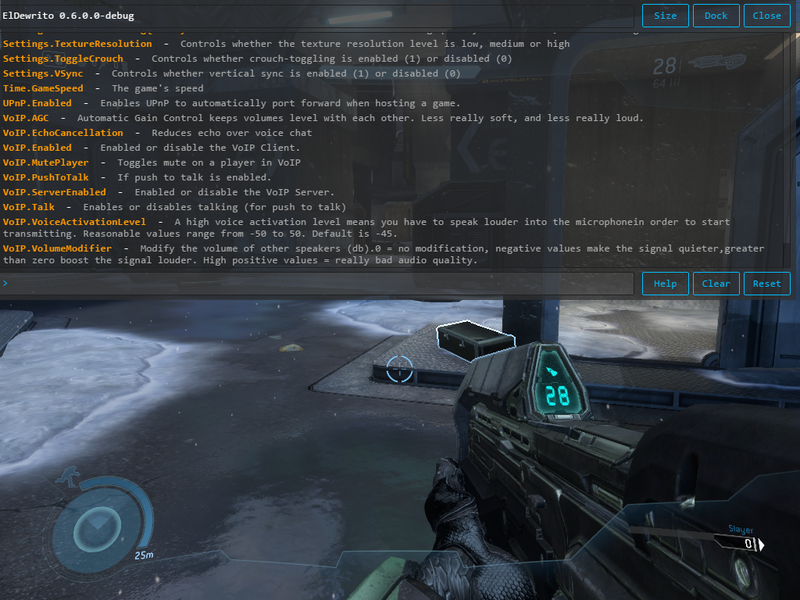 Un lungo e corposo patch notes ci permette di vedere quali sono i cambiamenti apportati da ElDewrito 0.6, dai miglioramenti per quanto riguarda il gameplay a quelli del network, ai miglioramenti dell’interfaccia utente alle novità della Fucina, e molto altro. Official servers will play playlists like what was on Halo 3’s playlists. Official servers will be marked by a verified icon through the default and halostats browser. All custom games will have their stats saved and be viewable. Added UPnP support. No more port forwarding unless your router doesn’t support UPnP! Server browsers can now tell if the client is trying to connect to a server and will notified if the connection fails. Ingame UI has been nearly completely replaced. Server browser opens ingame now. Medals have been rewritten from scratch to support the new web renderer * Forge UI has been CEFified allowing for much easier forging. It is possible to theme the UI, but these will not be supported by us. Now able to place 2 times the amount of forge objects per map. Added toggle to Phase or Unphase objects. Added Map Modifier to change Forge map settings. Added Forge Object to set prematch camera position. Added Dynamic Lights, and weather effects to forge. Added Ability to change materials for forge objects. Added RGB Forge Lights, Screen FX, New Forge Pieces. Weapon Recoil has been fixed. Duel Wielding has been fixed. Removed XP and Rank from podium and scoreboard. 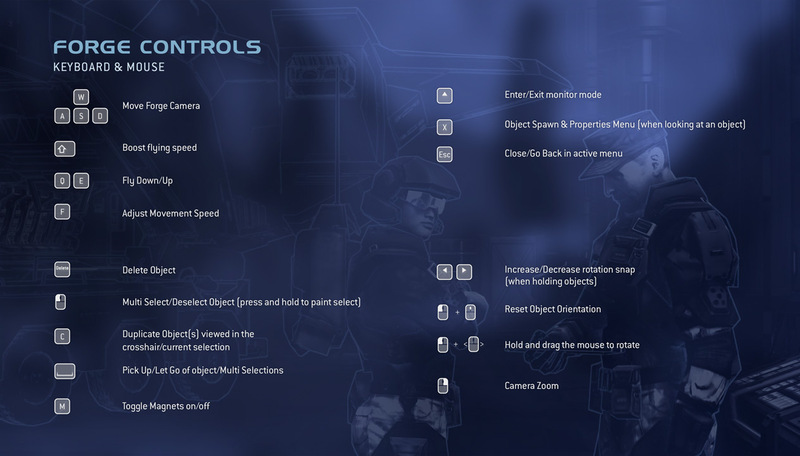 General fixups on the Halo 3 UI. Copied Vehicle, Weapon, Equipment and Teleporter Forge palettes to every map. Fixed dual wieldable weapon huds for left weapon. Removed cost and item limit for all forge items. Removed all references of Elites and Female spartans. Removed notification box from the mainmenu. Removed match near completion music. Added toggle for flag juggling spam. Added support for dual wielding. Restored binoculars for weapons without zoom. Removed warning message from player shields. Added icons for equipment and armor abilities. Modified weapons now have color coded backpack icons. Set all Halo 3 weapons to use Halo 3 reticles. Restored Halo 3 multiplayer intro card. 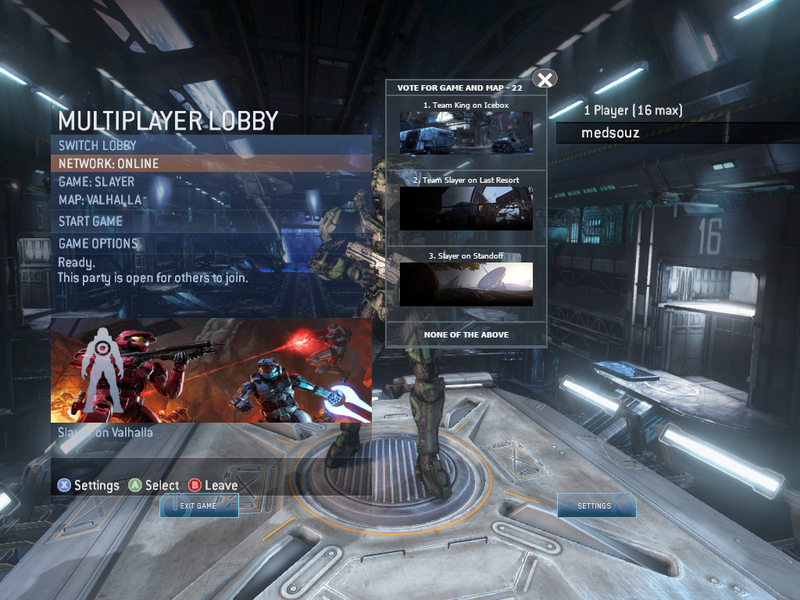 Removed Halo Online start menu, now using Halo 3s pause menu. 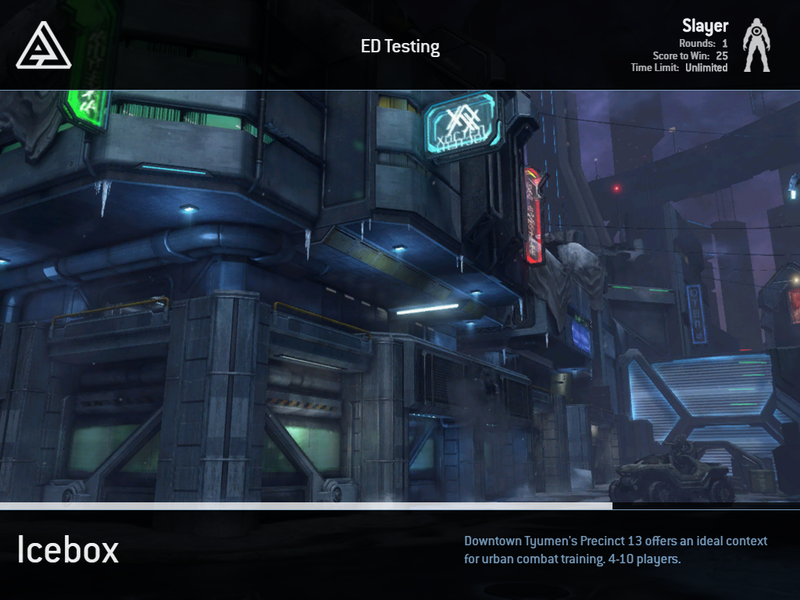 Added Local Games browser to mainmenu. 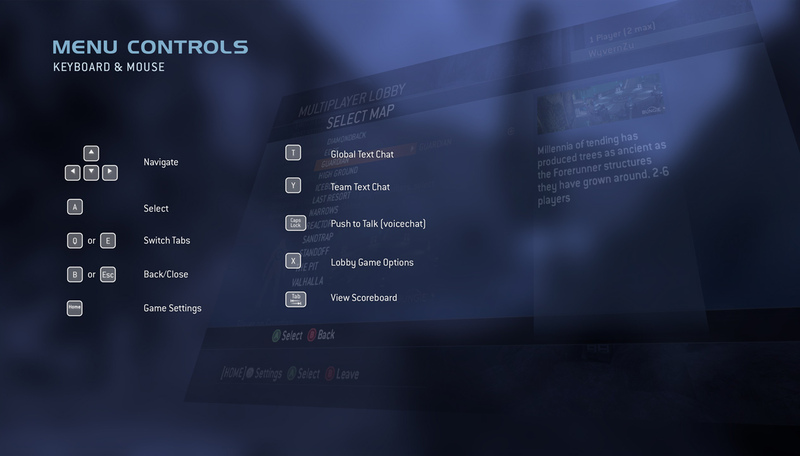 Added a button for host settings and game options in pre-game lobbies. 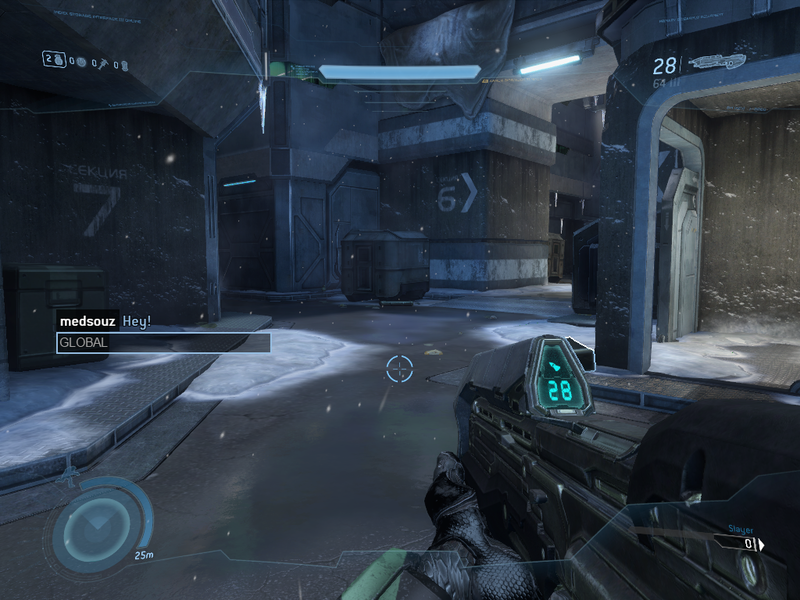 General cleanups on the Halo 3 legacy UI. Setup Halo 3 Beta style mainmenu background. Changed mainmenu music to match Halo 3. Added player customization options to the mainmenu. Added Exit button to the mainmenu. Fixed pregame lobbies to display correct map images. Fixed animation visual bug caused by reloading while trying to sprint. Removed first person landing and jumping animations for all weapons. Removed all Halo Online Spartan armor, replaced with Halo 3 Spartan armor. Battle Rifle ready time no longer takes too damn long. Fixed glitch preventing the DMR from spawning on Forge maps. 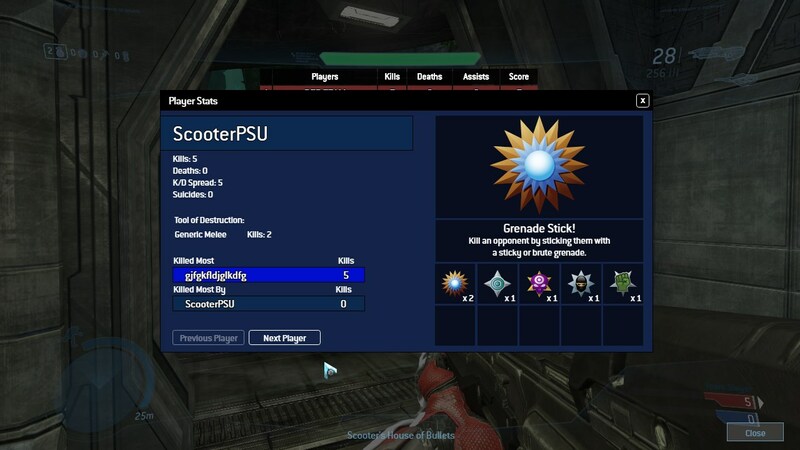 Set every maps weapon, equipment, vehicle, and scenery placements to match Halo 3. All weapons that were in Halo 3 should now mostly act the same as they once did. NOTE: We are using hitscan for bullet weapons. Fixed animation bug preventing the player from meleeing when crouching with a DMR. 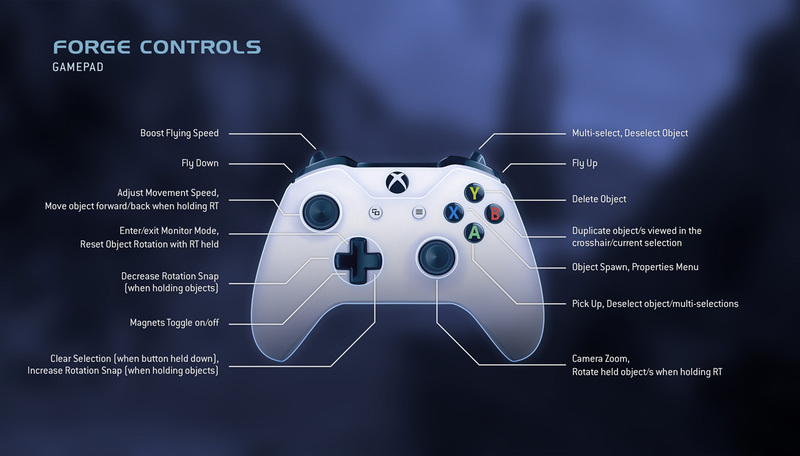 Equipment now has the same properties as Halo 3. Every map now shares the same forge palette. The minefield spawners at the top of each tower on Sandtrap can now be deleted, preventing any mines from spawning. Fixed markers on Hornet model. Removed a bunch of unused tags to save space. Fixed random crashing on The Pit. Removed all tags and references to Scaleform. Removed consumables from Spartan HUD. Restored Halo 3 gametype intro card. Restored leave game button in pause menu. Added Local Games browser to ma inmenu. Added Game Settings button in lobbies.. Fixed animation visual bug caused by reloading while trying to sprint..
Set map weapon, equipment, vehicle, and scenery placements to match Halo 3. Cleaned up Sentinel Beam HUD. Battle Rifle ready time no longer takes too damn long. Fixed animation bug preventing the player from meleeing when crouching with a DMR. 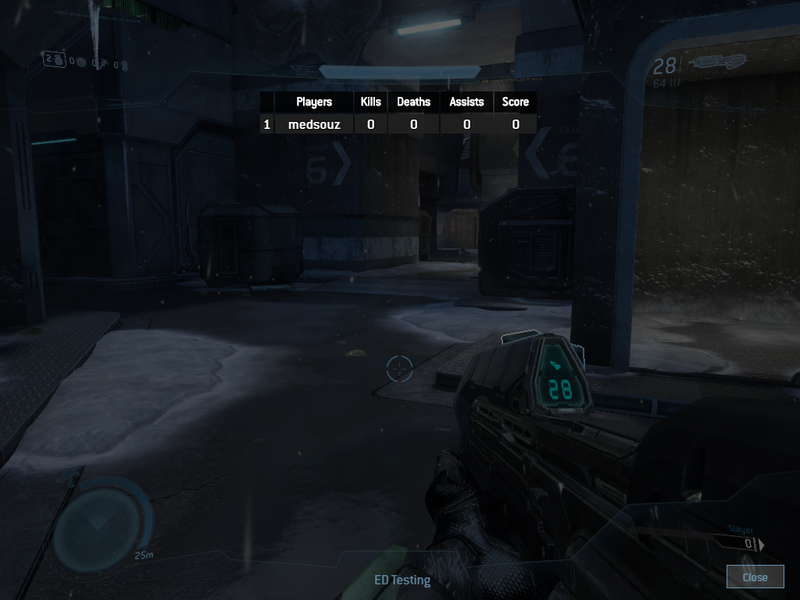 Restored Voice chat icons on the HUD and scoreboard. Infine, vi lasciamo il link al nostro server Discord, nel quale in cui doveste aver bisogno di un posto per poter giocare con i vostri amici. Rimanete sintonizzati sul nostro sito e sui nostri social per non perdervi le ultime novità dal mondo di Halo.